On the north side of Spokane, there’s a different brand of football being played than you’ll find down on the Palouse. At Whitworth, there are no long bathroom lines, tickets are cheap ($10/general admission, $5/seniors and kids) and the football is very much entertaining, even if it is NCAA Division III competition. Coming off a seven-win season, the Pirates are again set to remain competitive in the strong Northwest Conference, which features two preseason top-25 teams in No. 4 Linfield and No. 13 Pacific Lutheran, both of which come to Whitworth’s Pine Bowl this year. 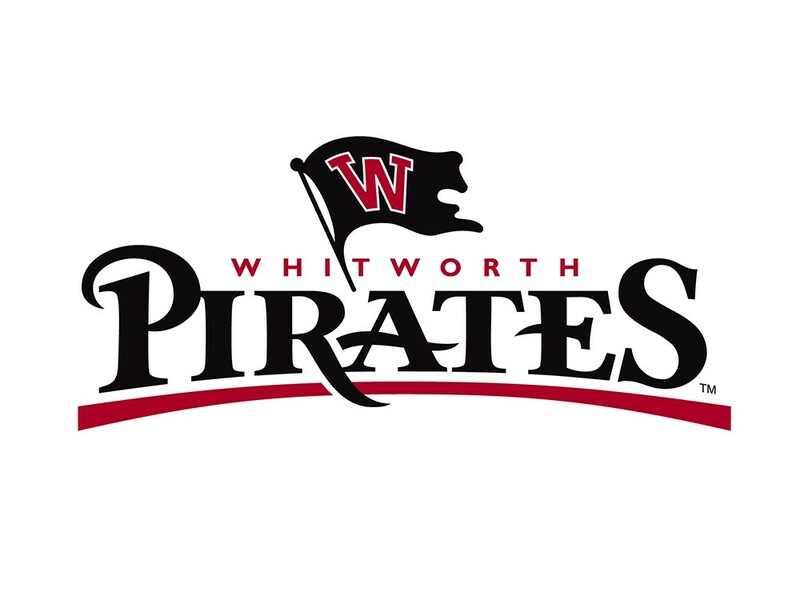 Head coach John Tully, entering his 19th season at the helm of the Pirates’ ship, is looking forward to continuing his winning ways at Whitworth. “We have several key players back and we are bringing in one of our biggest and most talented group of new players in some time,” said Tully as preseason camp kicked off earlier this month. The Pirates graduated running back Ronnie Thomas, who led the NWC in rushing last year, but hope to fill the offensive void with a committee of other talented backs. Quarterback Bryan Peterson, entering his junior season, looks to improve on last season’s 1,762 passing yards and hopes to connect with a cast of mostly new receivers. The Pirates’ schedule might be one of their most significant advantages. They play six home games, three in succession to open the season. You’ve got plenty of chances to get up north and check out the Inland Northwest’s other football team.